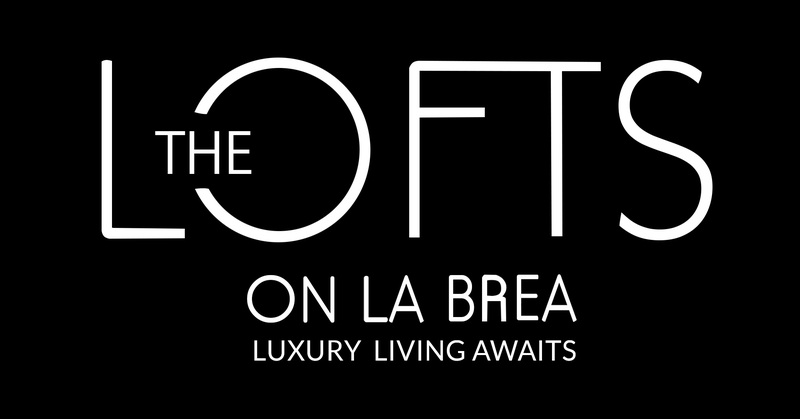 Our team at The Lofts on La Brea knows that sometimes life gets busy. We are happy to offer convenient options for our residents to pay online or submit maintenance requests from wherever they may be. Please click the given link below and follow the prompts.